Wellness education is a process that facilitates healthy, sustainable behavior change. It draws on the principles of positive psychology, motivational interviewing and goal-setting. 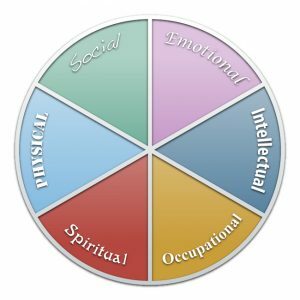 As an individual learns to listen to their inner wisdom and identify their values, that individual can transform goals into action and enhance well-being. That person finds balance. For more information about wellness education at Life Care Wellness, contact Jean Tschampa at 630-423-5932.